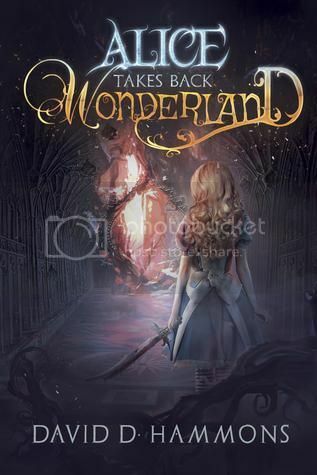 Book Summary: After ten years of being told she can't tell the difference between real life and a fairy tale, Alice finally stops believing in Wonderland. So when the White Rabbit shows up at her house, Alice thinks she's going crazy. Book Review: When I first came across this book, I thought, "Wow! This sounds interesting!" and I found myself looking forward to the moment of its release. I was a bit disappointed the moment after finishing it. The plot was very interesting and had tons of potential but the many characters seemed to be a bit too much and fell flat. Maybe it was the mash-ups that just seemed to be too much. I should have enjoyed such things seeing as I love Once Upon A Time but I could not find any character that I could connect with. Still it was a fun read and I still recommend anyone who loves Alice in Wonderland give this book a chance. You might enjoy it.